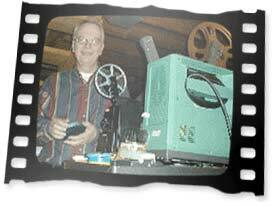 This site is dedicated to Vince Koehler who was devoted to providing entertainment and movie news for so many years. A governing board member of the Kansas City Film critics' circle, he wrote for many local newspapers and hosted a cable entertainment show under the shield of "Entertainment Spectrum" for which this site is named after. All the writers that contribute to this site are friends and family of Vince. Please visit us as often as possible for Movie Reviews, DVD news, Hot Movie News, Music news, Restaurant reviews and other entertainment news on this website.